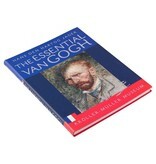 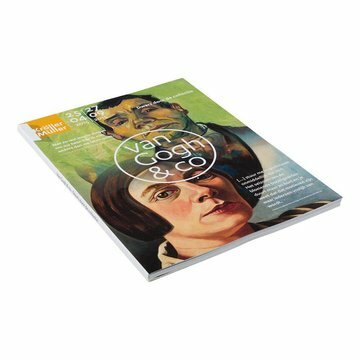 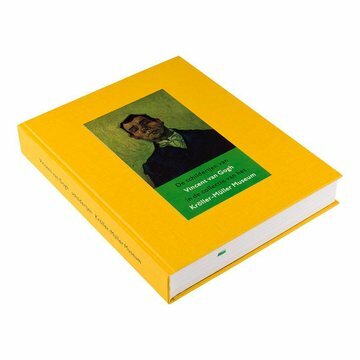 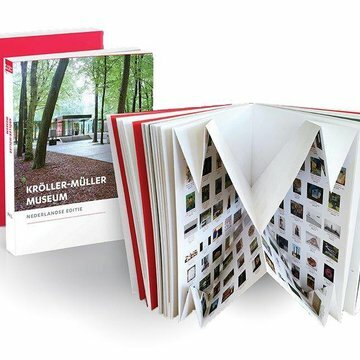 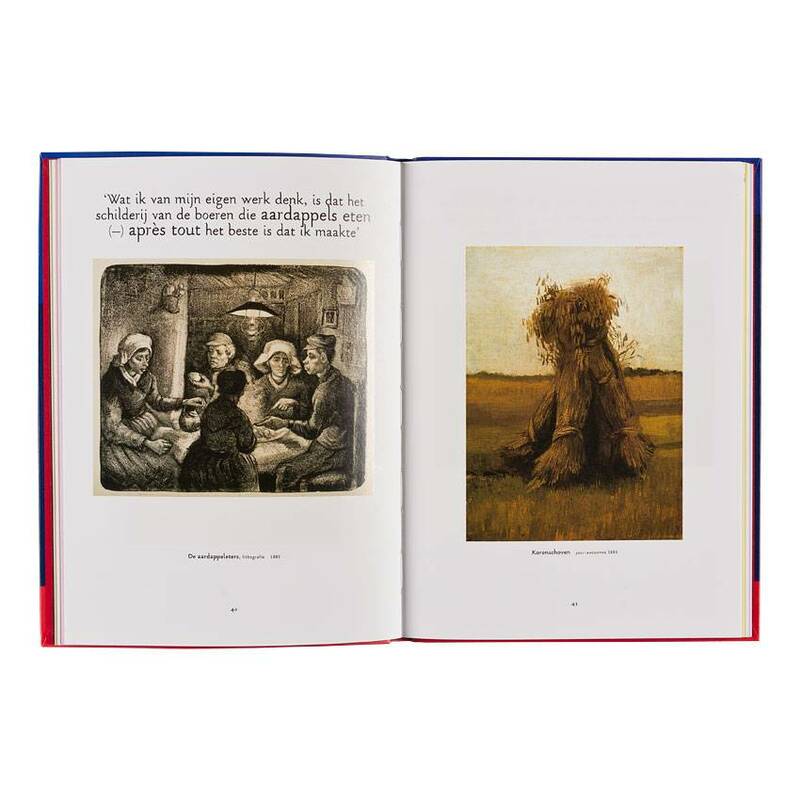 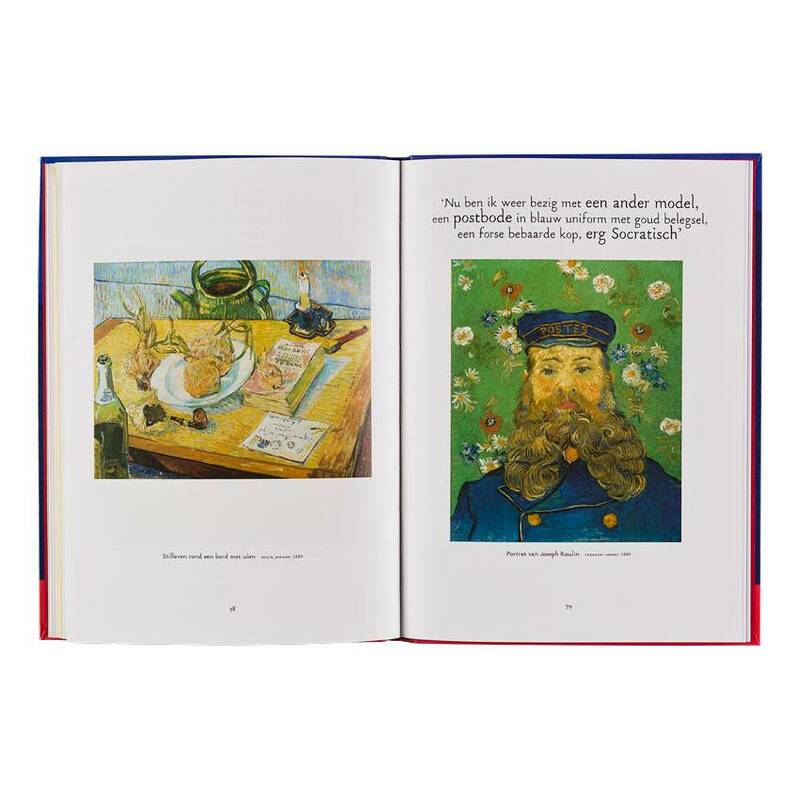 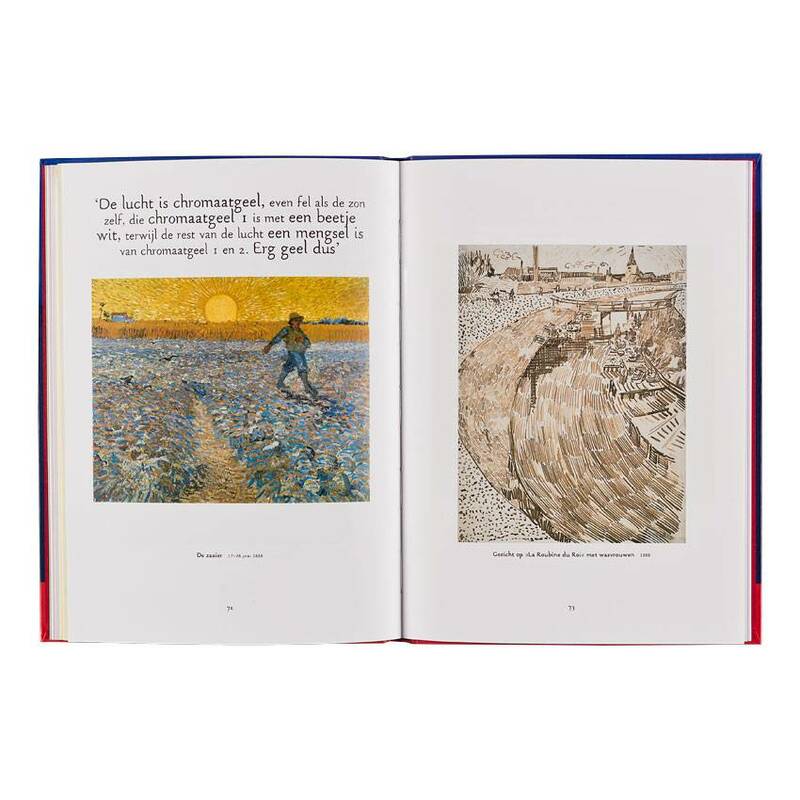 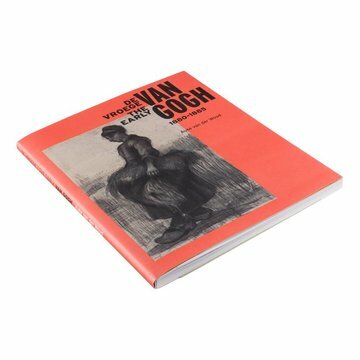 In this fascinating book, Hans den Hartog Jager takes you on a journey through the life of Vincent van Gogh, based on a wide selection of Van Gogh’s sublime landscapes, self-portraits and still-life paintings in the Kröller-Müller Museum’s collection. 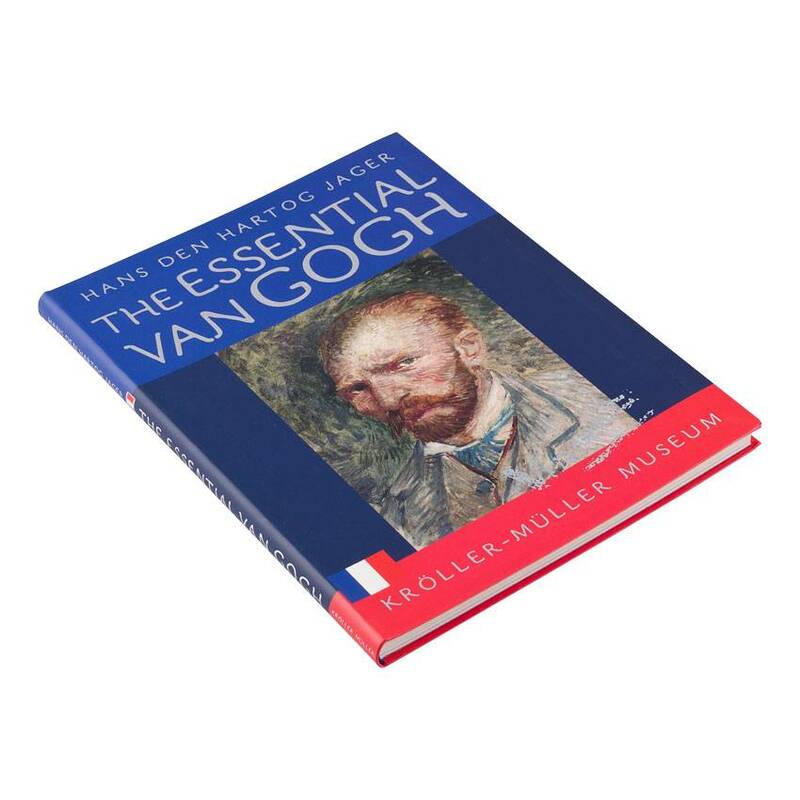 This would of course not be complete without major works such as The Potato-eaters, Terrace of a Café at Night, Pink Peach Trees, Bridge at Arles and La Berceuse. 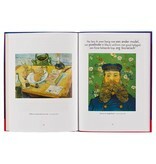 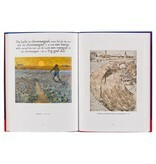 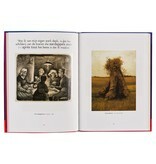 The book also includes contributions from the artist in his own words thanks to excerpts from his letters.